Each time a new novel hits the bookshelves, there’s a good chance that the author will already be deeply immersed in their next book, it has certainly been the case with me. It’s sad but true that the characters I’m about to introduce to readers when a new book is released will already be getting pushed to the back of my mind while my fickle heart develops new relationships with a new set of characters. Slowly but surely, the intricate details of the lives I have spent months creating will begin to fade and some of the minor characters will be forgotten completely. It’s only when I think back to those earlier novels that I realise how much I miss those earlier characters as if they were old friends. 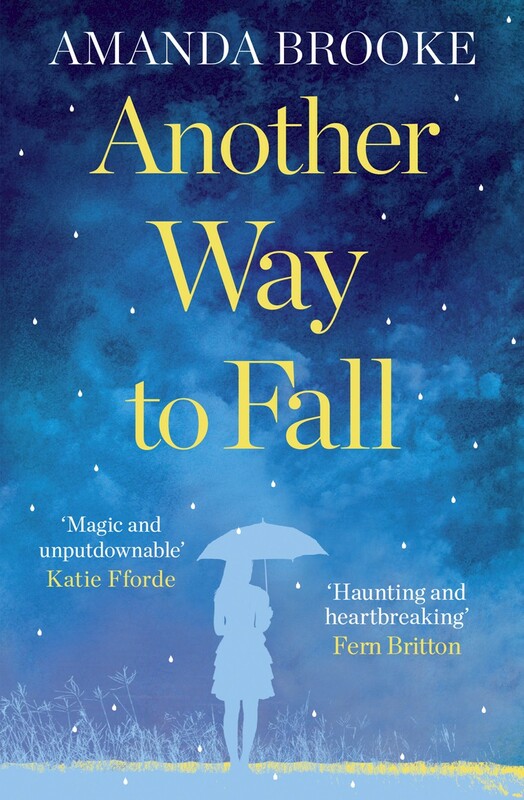 Another Way to Fall was my second novel and it’s currently on special offer as part of Kindle’s Twelve Days of Christmas and the promotion has got me thinking about how much that story means to me. Since writing about Emma and Ben, I’ve completed two novellas and two more novels (the latest one, The Missing Husband is due for publication in July 2015) so I suppose it’s not surprising that I haven’t thought about them for a while. I don’t think I could ever completely forget them, and I can still picture some of the scenes I created in my mind as if it were only yesterday. One particular scene that springs easily to mind is Christmas Day in the Traveller’s Rest when Emma and her family shared presents around the table, including the framed photograph that Ben took of Emma in the museum. That photograph never existed but I know it so well that it might as well be amongst the photos hanging on my wall. Out of curiosity, I’ve checked back on some of my older posts and I can’t believe that it was only two years ago that I was going through the page proofs of Another Way to Fall. As you’ll see if you read the post [click here], I really did love that story and there was one character in particular who will always have a special place in my heart – the Shopkeeper. So if you have read the book or download it as part of the latest Kindle deal, I’d love to know what you thought of it and if any of the characters and scenes made an impression on you.